The effectiveness of your search engine optimization (SEO) will vary depending on the tactics you use. Search engines like Google and Bing update their ranking algorithm hundreds of times each year. Therefore, SEO tactics that worked in the past may no longer work today. In fact, using the following outdated SEO tactics can actually hurt your website’s search rankings. Because of the significant time and resources required to make authoritative web content, some webmasters resort to content spinning. Also known as article spinning, this SEO tactic centers around software that modifies content to make it unique. A webmaster who wants to fill his or her website with a dozen new pages of unique content may copy similar pages from a competitor’s website and run it through content spinning software. The software replaces words with synonyms, changes the grammar and makes other modifications so that it’s unique. Search engines favor unique content over duplicate content, leading some webmasters to believe that content spinning is an effective SEO tactic. But the problem with content spinning is that it creates low-quality content that’s riddled with errors. When a visitor encounters a spun article on your website, he or she may have trouble reading it because of the poor syntax. Search engines will notice your website’s low user engagement metrics, and they may respond by lowering its search rankings. If you’re still using trackback spam to acquire backlinks and increase your website’s search rankings, you should stop. Pioneered by the software company Six Apart in 2002, trackbacks are used to notify blogs when another website links to them. If you link to another blog from your website, for example, that blog will receive a special trackback comment with an excerpt of the context in which the link was created. Anyone who visits the blog can click the trackback link in the comments section to visit your website. 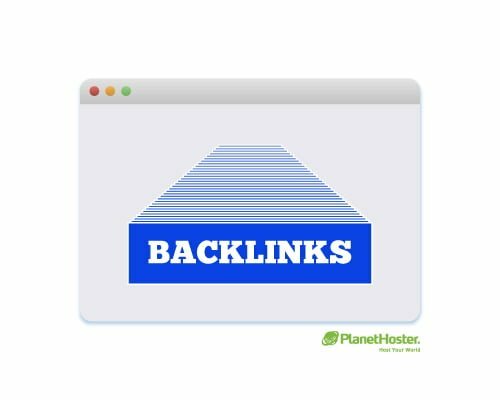 Some webmasters have abused this common blogging feature to forcefully create backlinks for their website. They create dozens or hundreds of low-quality web pages that are filled with links pointing to trackback-enabled blogs. Each time one of these links is published, the webmaster receives a backlink to his or her own website. Search engines are now fully aware of this black-hat SEO tactic, however, and using it could hurt your website’s search rankings. Comment spam has been around since the early days of the internet. When websites started allowing visitors to post comments, black-hat webmasters jumped on this opportunity to manipulate their website’s search rankings. Comment spam involves the use of software to automatically send and submit comments to blogs. The comments are typically generic and provide no real value to the blog. 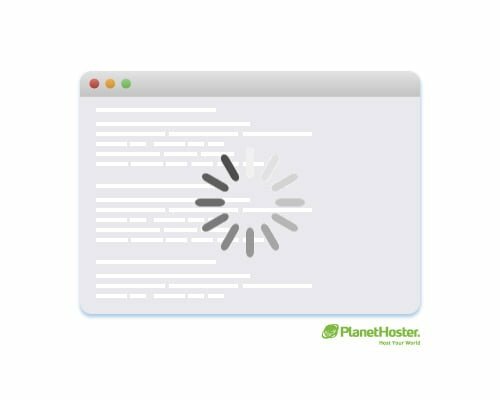 Rather, they contain blanket statements like “Keep up the good work” or “I’ll be sure to subscribe to your RSS feed” along with a link to the black-hat webmaster’s website. Commenting on relevant blogs is still an effective way to promote a website, but you should approach this tactic with caution. 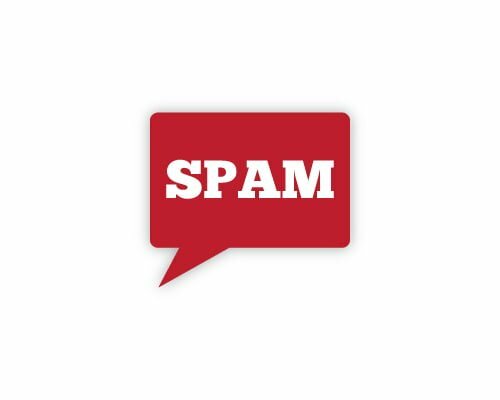 Avoid using software that spams blogs with generic, meaningless comments. Instead, leave valuable comments on blogs that are relevant to your own website’s niche. 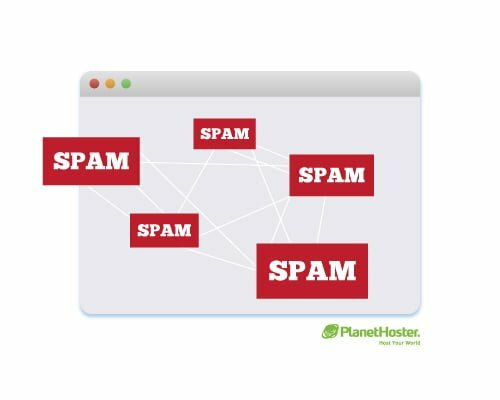 If search engines believe you are spamming blogs with low-quality comments for the sake of building backlinks, they may penalize your website. Private Blog Networks (PBNs) was once a popular SEO tool used by webmasters to increase their website’s search rankings. 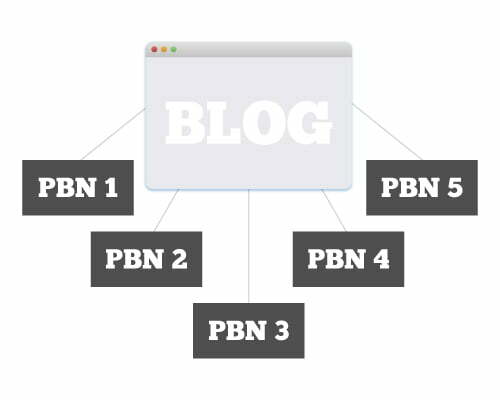 Also known as a link farm, a PBN is a collection of multiple blogs that are used to promote other websites. A webmaster, for example, may launch a PBN of 20 blogs. On each of these blogs, the webmaster creates a backlink to his or her primary website. In the past, linking to a website from a PBN would increase the search rankings for that website. In 2014, however, Google updated its ranking algorithm to target this black-hat SEO tactic in two ways: First, it began removing PBN blogs from its index. Second, it started penalizing websites to which PBN blogs linked. Bing has since taken a similar stance by weeding out PBN blogs and their linked websites from its search results. Backlinks, along with high-quality content, are the main ingredient in a successful SEO strategy. They project your website as an authoritative, valuable resource that users enjoy visiting. Because of the strong correlation between backlinks and search rankings, though, many webmasters purchase backlinks in hopes of achieving higher rankings, only to discover that their website has fallen several pages deep in the search results. Search engines have always frowned upon this SEO tactic, but now they are more proficient at distinguishing between organic and paid links. And if you’re caught purchasing backlinks, your website may be penalized with lower search rankings. Google even has a dedicated portal at Google.com/Webmasters/Tools/Paidlinks where users can report websites that have purchased backlinks. Combined with its own AI-powered detection system, Google can easily spot paid backlinks, so keep this tactic out of your SEO strategy. 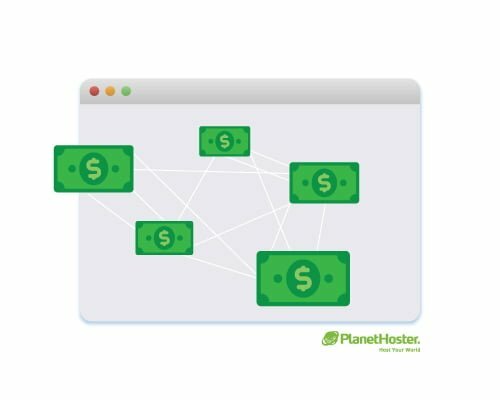 Even if you don’t pay for them, you shouldn’t build backlinks in massive quantities. Search engines have adjusted their ranking algorithms to identify signs of unnatural link-building, including the acquisition of many backlinks within a short period of time. Google released an update to its algorithm in 2012 to specify target this SEO tactic. Known as the Penguin update, it quickly cleaned up Google’s search results by lowering the rankings of websites that engage in mass backlink-building. A website that acquires 2,000 new backlinks in a week, for instance, will likely trigger Google’s Penguin filter. Focus on building backlinks slowly and manually to keep your website listed at the top of the search results. Keyword stuffing is an outdated SEO tactic that involves placing keywords in a website’s content or meta tags for the purpose of increasing the website’s search rankings for those keywords. Search engines analyze on-page and meta keyword usage in their ranking algorithms. Unless your website contains a specific keyword at least once, it probably won’t rank high or at all for that keyword. 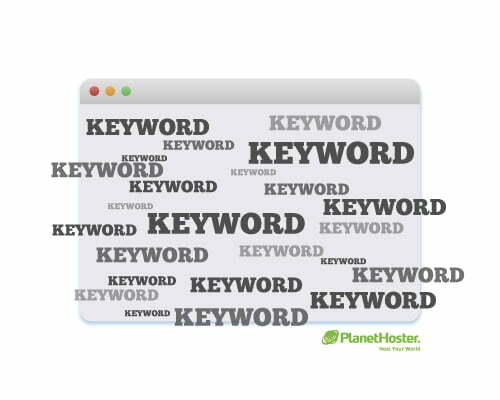 As a result, some webmasters believe that keyword stuffing will increase their search rankings. Google has been targeting keyword stuffing since 2003, during which it released the Florida update to its ranking algorithm. The Florida update identified web pages with overused keywords, filtering them from their Google’s search results. Following the Florida update, Google released the Panda and Hummingbird updates, both of which also target keyword stuffing. Countless webmasters continue to use these outdated SEO tactics, some of which experienced moderate success. If you’re dedicated to creating a successful website that withstands the hands of time, though, you should avoid using them. You may fly under the radar using them at first, but eventually, search engines will flag your website and lower its rankings.